Keep your makeup light and fresh to combat the heat. Although I love all things beauty, my love for makeup tends to dwindle as the temperatures begin to rise in the summer. Like many people, I hate the feeling of heavy makeup when it is hot and humid out. While there are tons of tinted moisturizers and cream blushes to choose from for the summer months, finding lightweight lip products that won’t feel heavy and sticky on your lips is a bit more difficult. With this in mind, here are three of my go-to summer lip products to give my lips some color without the weight of a lipstick. 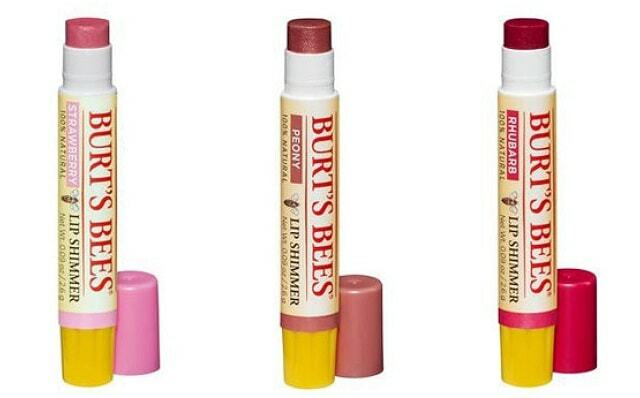 Very affordable and available at any drugstore, the Burt’s Bees Lip Shimmers are a great product for the summer. They give your lips a subtle shimmer and tint which is perfect for a simple summer makeup look. They are also extremely lightweight and don’t even feel like you have applied any product. As a bonus, they are slightly minty and feel very refreshing when you put them on! Although I prefer this product in the summer, the lip shimmers come in 12 different shades that can be worn year-round! At $4.99 each, you can totally justify picking up a couple of them. I am sure you have heard of the original Benetint since it is very popular within the online beauty community. But there is a reason for all the hype! The Benefit Lip and Cheek Stains are great for getting a natural makeup look. 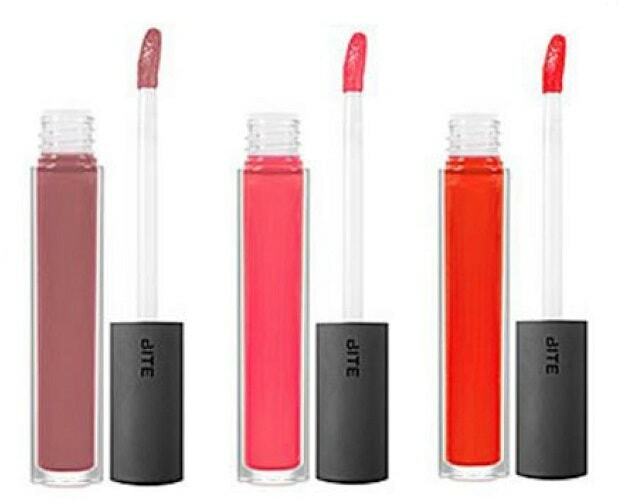 They are extremely pigmented for being a lip stain and give a natural flush to the lips. 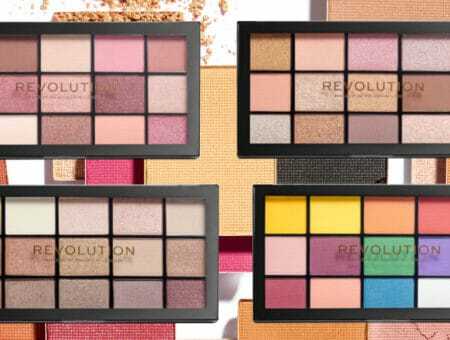 And, of course, you can use them for your cheeks as well, which can help you justify the price tag. 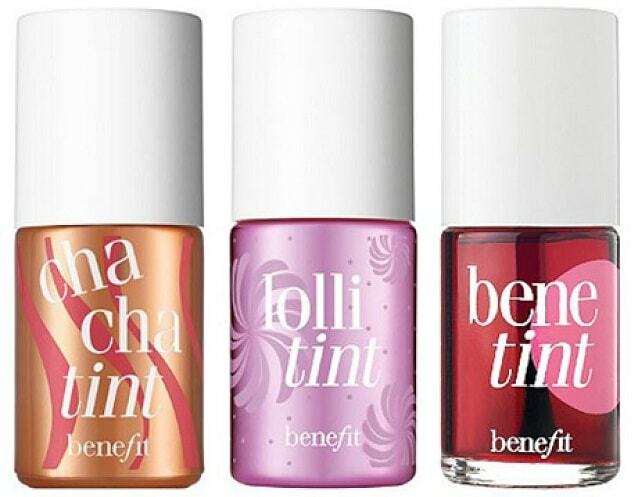 Although the original Benetint is a cult classic, Benefit has now come out with more colors including Cha-Cha Tint and Lolli Tint, pictured above. There’s a shade for everyone, so definitely test them out. This is the best lip gloss I have ever tried and though it’s pricey, it is also worth every penny. I love it so much because it looks like a lip gloss, but doesn’t feel like a lip gloss. It is very smooth on the lips – not sticky at all, and gives great color without being heavy. This product moisturizes your lips and makes them feel silky without being too much. Find this lip gloss in your perfect my-lips-but-better color and I promise you will be wearing it constantly! Do you have a go-to lip product for the warmer months or are you still on the hunt for that holy grail item? Let us know in the comments! 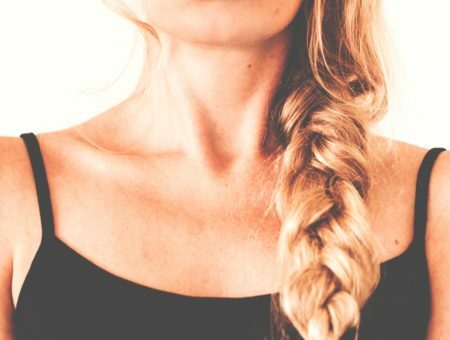 Next Quiz: What Fun Hair Color Trend Should You Try?